Nina Horn with Scenic Sotheby’s International Realty represented the new owner of 63 Shingle Lane in its purchase. 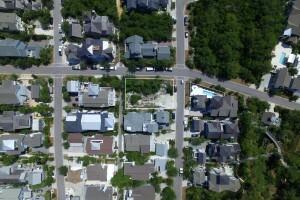 At the corner of Coopersmith Lane and Shingle Lane, the vacant residential lot sold for $1,700,000, making it one of only 4 lots not on the Gulf of Mexico in WaterSound Beach to sell in excess of $1.5 million in the last decade. 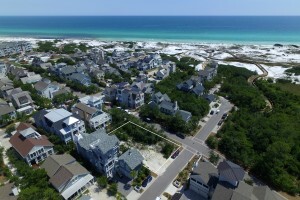 The lot fronts a pedestrian boardwalk leading to the mile long stretch of pristine rolling white sand dunes that is the hallmark of WaterSound Beach. Opposite this lot to the southwest, and just behind the dunes, is protected common area likely to afford an eventual home majestic sunset views across Deer Lake State Park. WaterSound Beach is situated on 256 acres of natural sand dunes with over a mile of white sandy beach. 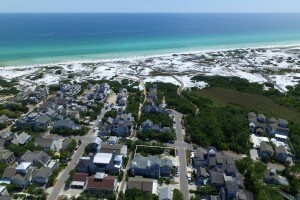 The property borders the protected Camp Creek Lake, one of the world’s rare natural coastal dune lakes. 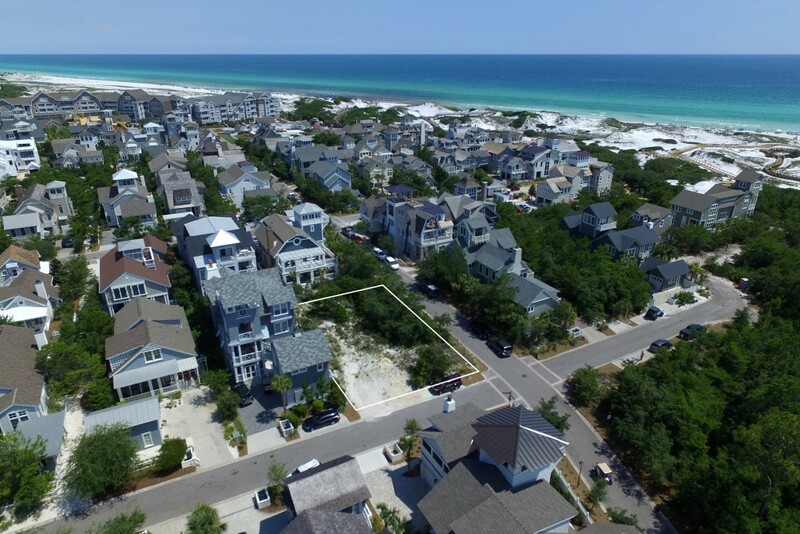 The manned security entrance gives reassuring peace of mind, operating from the impressive arched Gate House, which is a landmark on 30A. 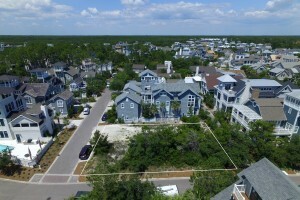 Winding boardwalks and pedestrian bridges connect individual WaterSound homes with the beach, community pools, putting course, and yacht pond.